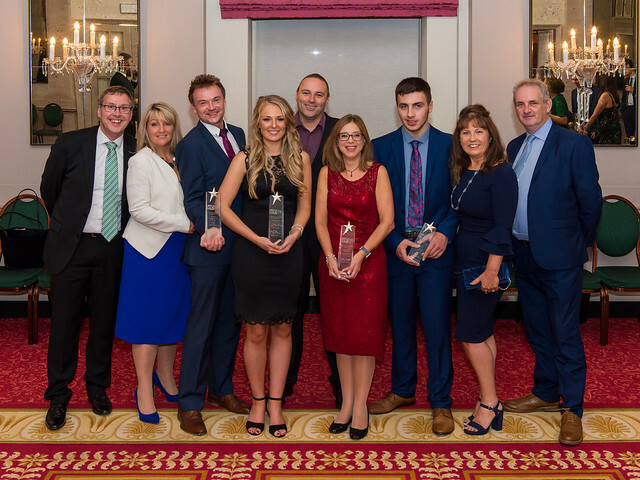 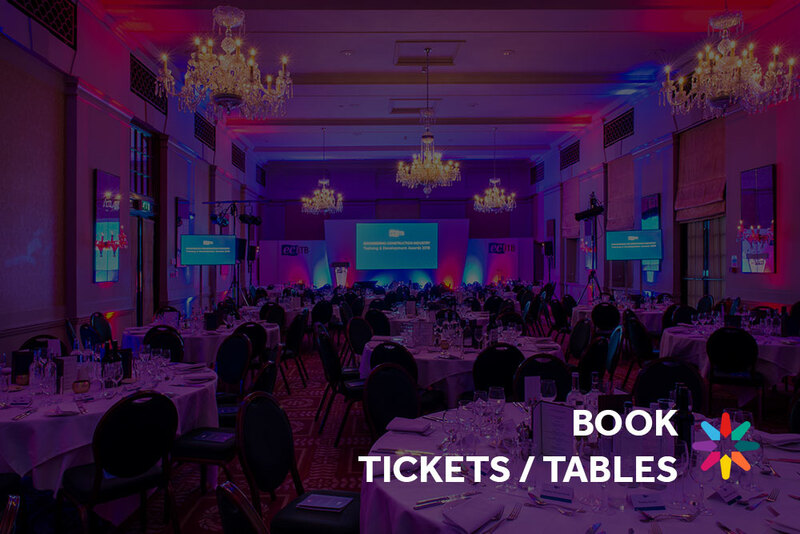 The Engineering Construction Industry Training & Development Awards is the perfect occasion to network and celebrate the successes of the very best talent within our industry. 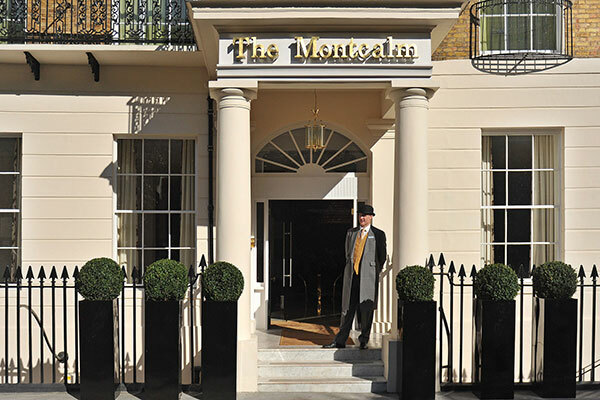 This exclusive annual event will be held at Montcalm Marble Arch on Thursday 31st October 2019 and includes a welcome drinks reception, a stunning 3-course meal including wine and a top class celebrity award host and entertainment. 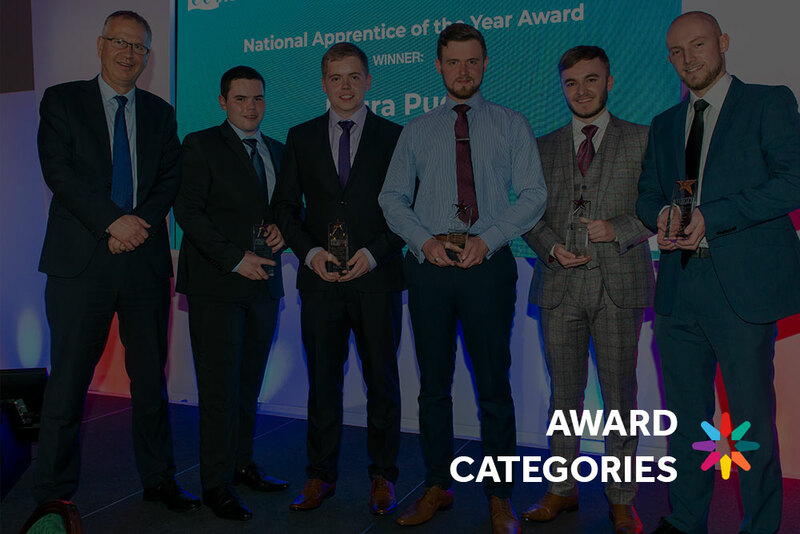 Award nominations are now open. 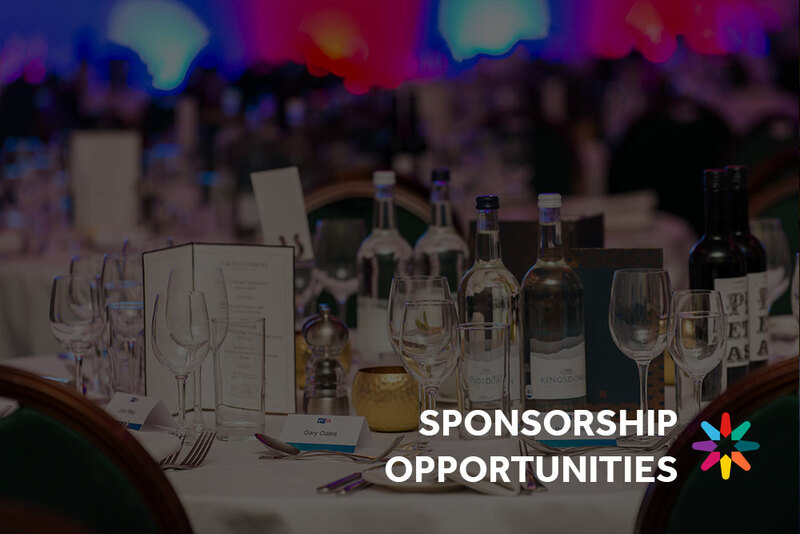 Sponsorship packages & tickets are available.